The most important trend in the Indian economy as well as the Indian packaging industry is hardly a trend; it is more or less a fact of life – uncertain and gradual but positive expansion of the industry and the continued evolution in its use of technology and best practices. Growth, because we still use relatively little packaging and the structured economy of consumer products and organized retail is still in its infancy. Urbanization and the growth of Indians entering the packaging economy are parallel trends. Whether they are buying essential products such as soap, food, clothing or white goods or frills like gadgets, eating out in restaurants, ordering in or going on holidays, Indians are increasingly buying these goods and services with labels, tags, pouches, cartons and other kinds of packaging. In some cases they are looking for biodegradable and reusable packaging or no packaging at all. Evolution of the packaging industry requires better understanding and use of technology to create packaging that enriches consumers in terms of simplicity of communication and use. It also implies simplicity in sorting at source and disposal of the packaging materials for recycling or composting. In India, landfills are unviable owing to lack of space and because they are a source of pollution and poisonous fires. Both industry and consumers are also aware and sensitive to the fact that those who live near the landfills face severe health issues that can no longer be either hidden or swept under the carpet, or indeed the problem of the indigent people who happen to live near them. Evolution also implies gradual change and where, eventually, only the fittest and most adaptable survive and thrive. This process is especially slow in our industry because various legal and financial constraints limit rapid consolidation by mergers and acquisitions. Innovation and invention are also slow because of the lack of investment in basic science, research and development in our industry. The industry has little or no interface with basic science research and most of its energy and cash is devoted to immediate application issues. Sustainable packaging will perhaps be the most significant trend in the packaging industry in India in the coming year. For one, some important compliance legislation or government orders such as the use of single polymer based plastic packaging are expected to take effect from 1 April 2018. Although there are perhaps appropriate technology solutions, there will also be considerable resistance to this if it is actually implemented in full and on time. 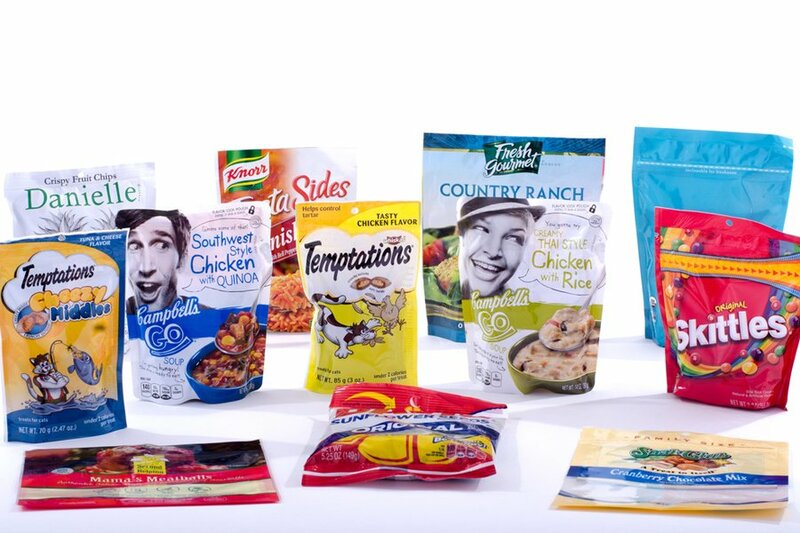 In speaking with several converters, what emerges is first of all skepticism that the order on the use of single polymers for flexible packaging will be implemented. Secondly, there will have to be informed and intelligent exceptions, especially in food packaging where the value in preventing food waste must greatly outweigh the benefits or difficulties in collection and recycling. Thirdly, there are some converters who say that the single polymer order could be an advantage since they will be able to come up with innovative solutions and sell these to brand owners at a premium. No matter how the single polymer order takes shape, the issue of solid waste collection and recycling is much larger. In 2018, the movement to separate waste at source and then to process it for various cascading uses and even recycling will take root. This is not a new trend and it has been championed by the Centre for Science and Environment for the past two years, who recently signed up more than 20 cities that are cleaning up their act to share their experiences in this massive exercise. This will require waste collectors to be paid more by every household – perhaps Rs. 90 or Rs. 150 per household every month according to the CSE. This money will go to the waste collectors and then the housing societies, the residential colonies and the government will have to come up with the capital expenditure for further sorting, processing and recycling facilities to turn waste into value.